It is super nice and practical, love it!! 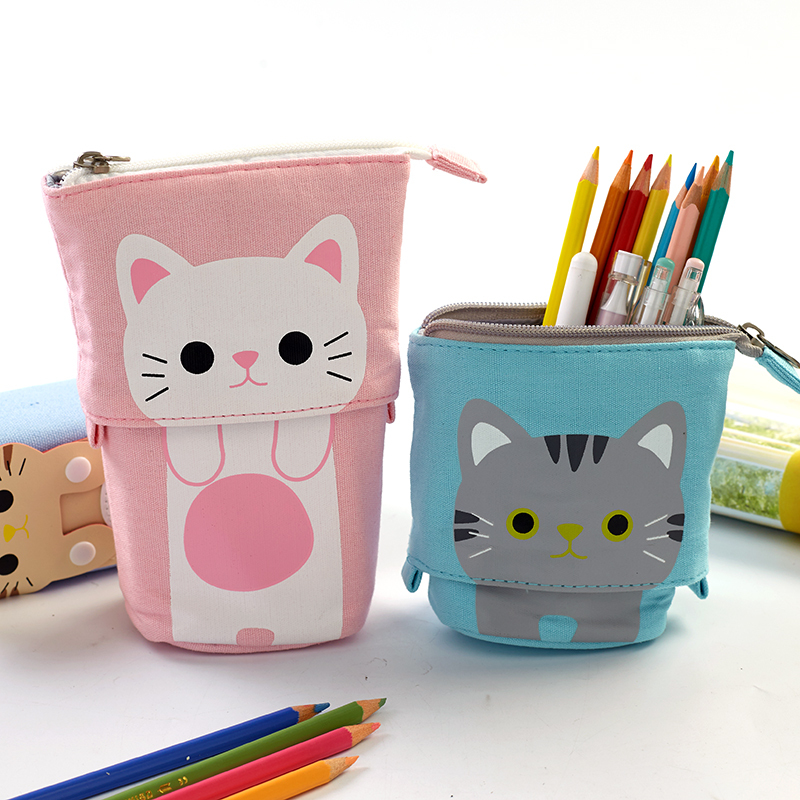 Pencil Case good quality, very comfortable. Separate compartments for pencils. Do not mind the money spent. Pencil Case very happy! Come in 3 weeks. Exactly as pictured! Very cute and arrived quickly, very happy with my purchase! Pen very nice. Spacious and good finishes. Recommend. perfect! fast delivery! 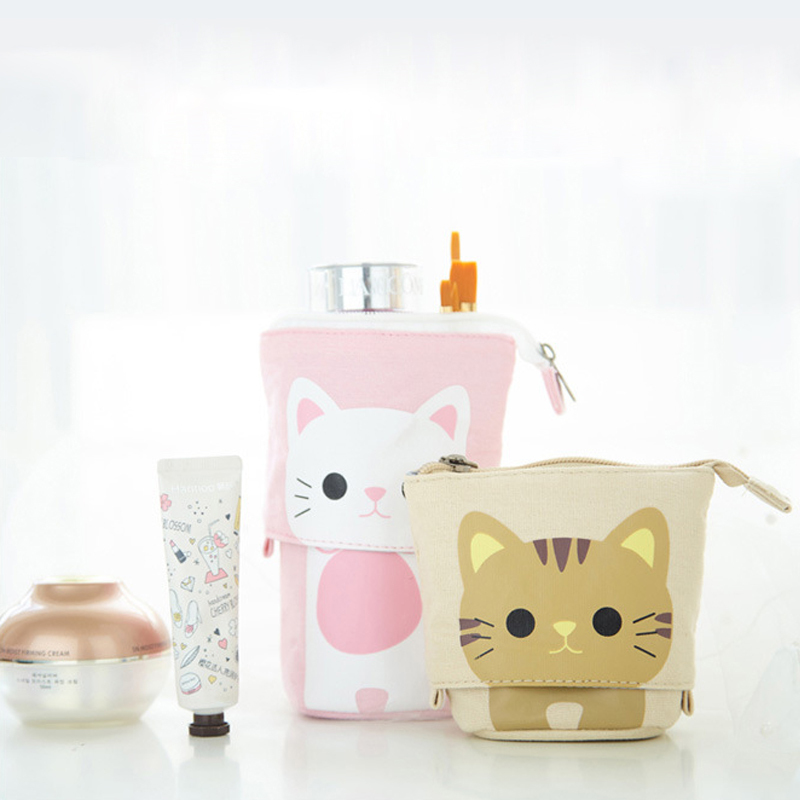 cute pencil box! love it! 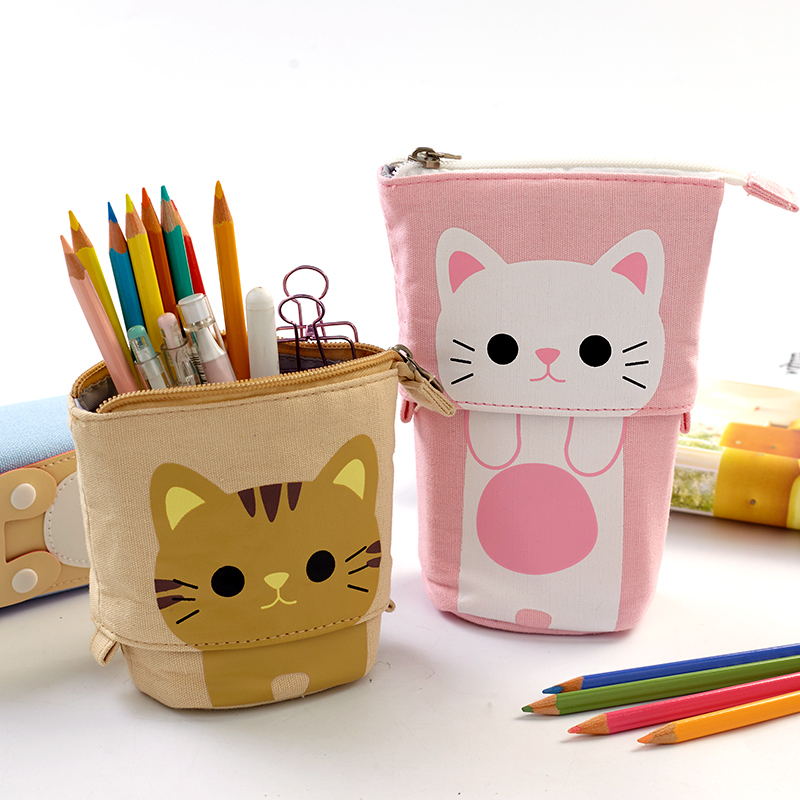 Wonderful pencil case! Package came to St-Peterburga for 3 weeks. Thank You Very Much! Everything is ok :))) Pencil case is beautiful. It will be Great christmas gift for my daughter. Very fast deliver only 10 Days. 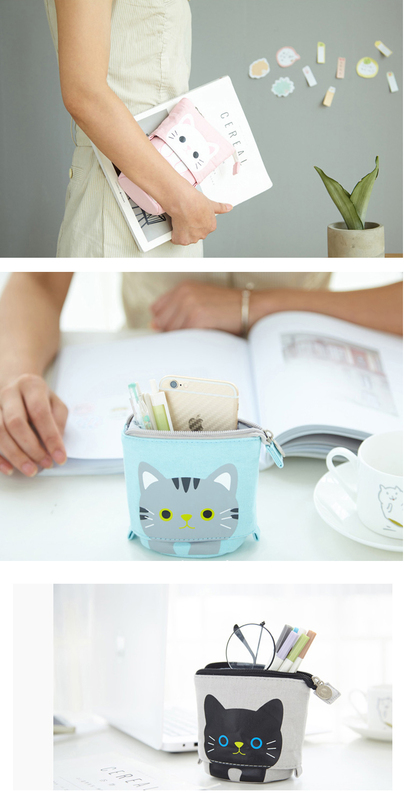 Cool pencil case, high quality and comfortable. Recommend!